Are you ready for a brainy game? Connect tiles of the same number with each other and create a final tile. You need to sum them and get huge numbers. 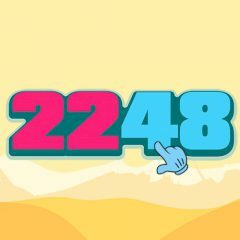 This game is similar to 2048, but this time you have more opportunities. Just sum tiles with similar numbers to get a bigger number, then drag other tiles and see how far you can get.